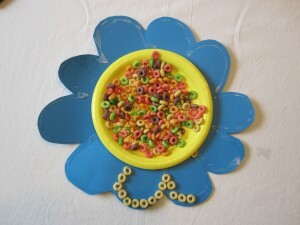 I bought these fruity cheerios for a fun craft at my daughter’s birthday party and decided to use them for a few more crafts and put it all together for you. These smell awesome! Which make them even more fun to use for crafts since they add a deeper sensory experience for kids. 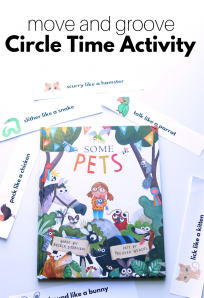 Each of these activities are distinct but so simple you could do them all in one day or spread over years! This was a fun colorful tub for my daughter to play with. Using the cheerios let her explore with scooping and pouring with something that although I don’t usually have it in her diet if she did ingest it I wouldn’t be concerned. 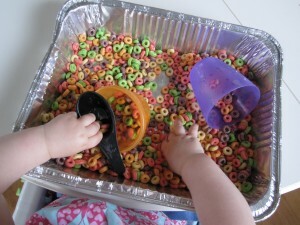 I didn’t encourage her to eat this though as I treated it like any other sensory tub where we are not supposed to eat. I should note that she’s never been fed these so they were not immediately thought of as food. 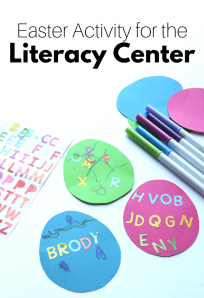 As with any activity with young kids, this is only to be done under immediate supervision, only you know if your child is ready for an activity, Look at your child’s abilities, not the age recommendation. Gather your materials. 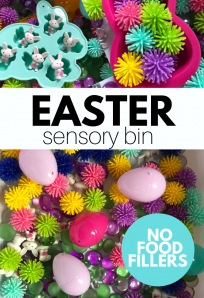 You will need a container ( I love light ones for babies so if they pull it off the table by accident you have a mess but no injuries). 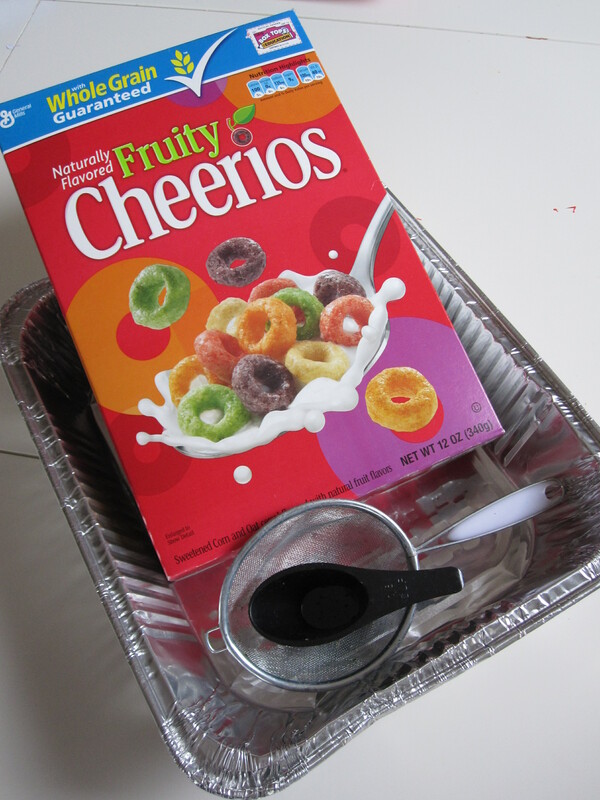 Also, you will need a few cups of fruity cereal and fun tools to scoop with. 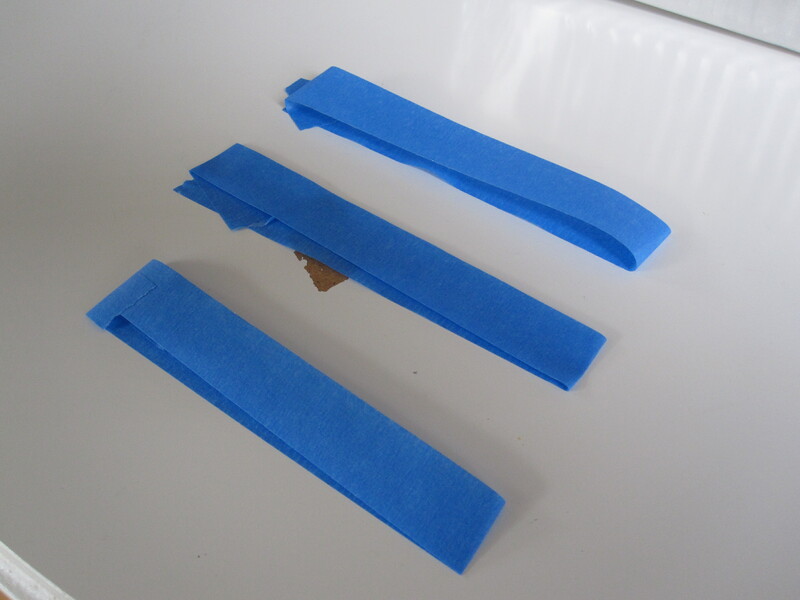 You may also want some painters tape. 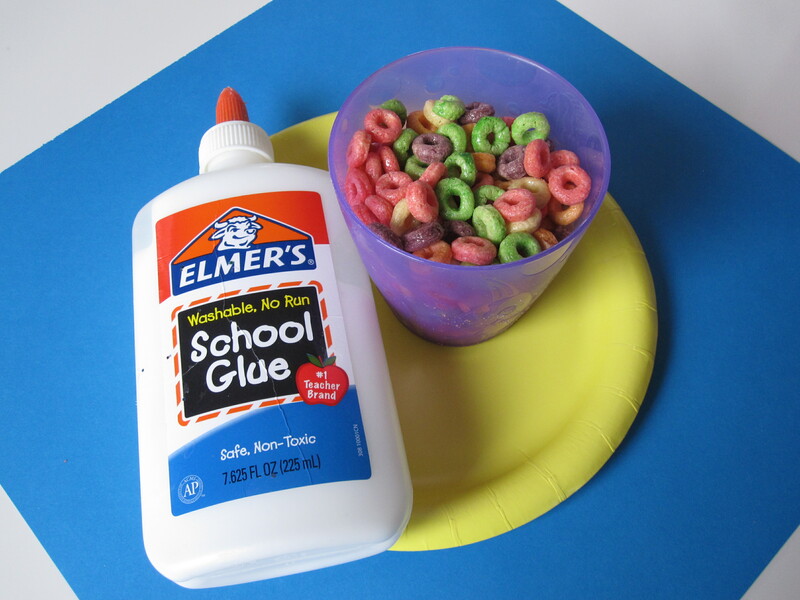 Place a few loops of tape on your table and tape down your tray. Add tools and toddler ! 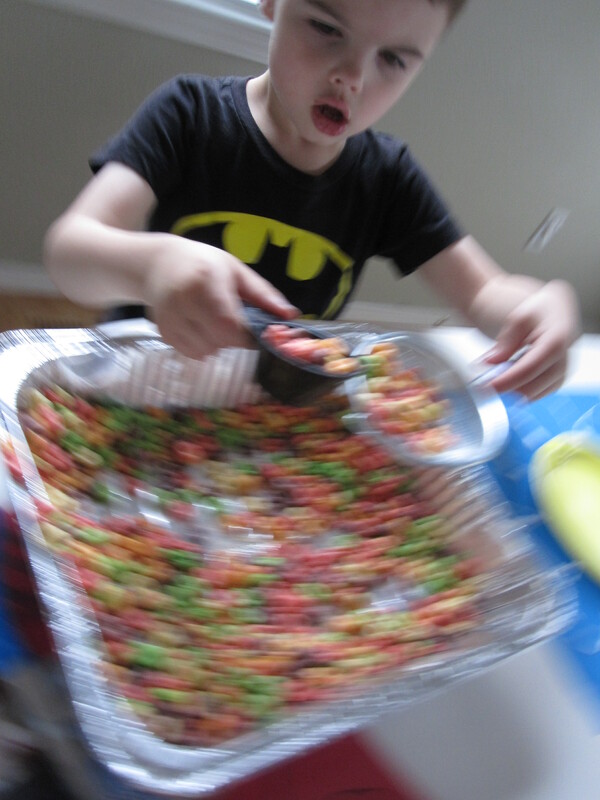 Watch out for fast moving preschoolers too! This was impromptu and as you will see it evolved as we went. 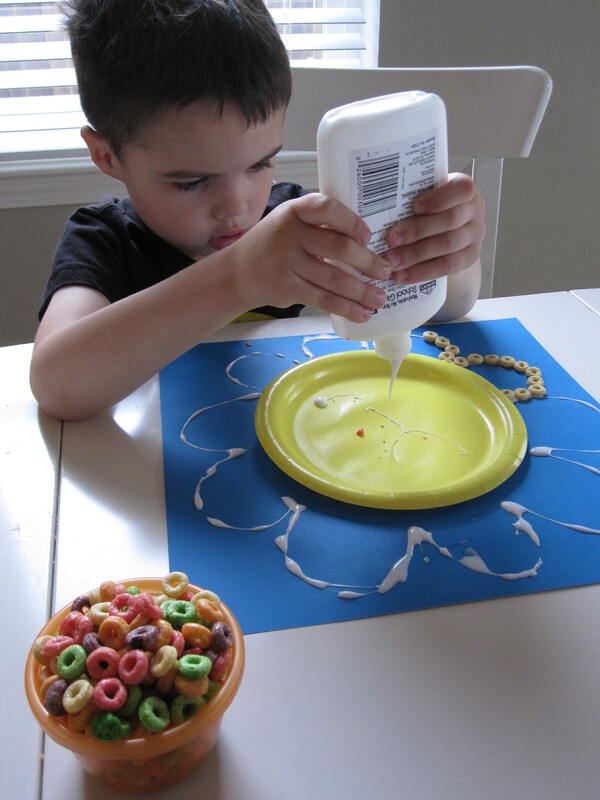 My original vision was not what my son wanted to make with his cheerios activities, so we changed it up mid-craft. I like his vision better anyway and the end result was a really fragrant flower! Gather your materials. You will need some fruity cereal, a paper plate, a sheet of colored paper, scissors and white glue. 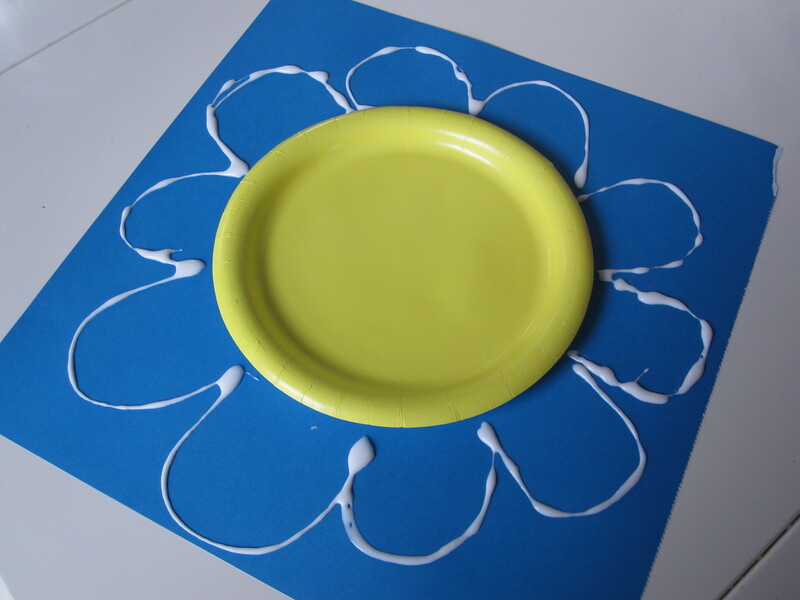 Start by gluing the paper plate in the middle of the paper and drawing the petals with glue. 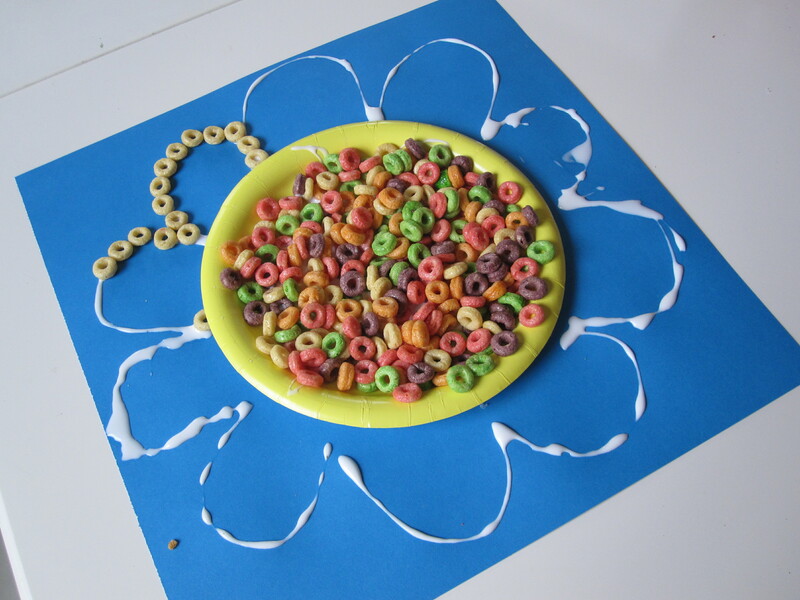 Add your cereal to the petals. Which he did… for a bit. 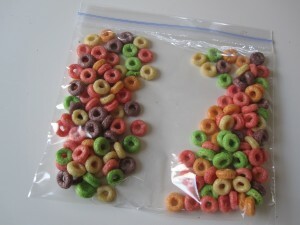 He decided that just putting one color on each wasn’t “seriously cool” but if we filled the middle, that would be. So that’s what we did! There are enough power struggles in everyday life with preschoolers. If they don’t like the craft and want to change it, then go with it. It’s great if they have an idea they want to make. I loved these Butterfly treats from TeachMama and knew when I decided to use a butterfly theme for my daughter’s first birthday party that I’d need a craft for the kids to do. So I changed it up a little by turning it into a cheerios activities necklace craft. The craft table was busy even though the sun was out at the party, and these are a fun craft to do any time. Gather your materials. 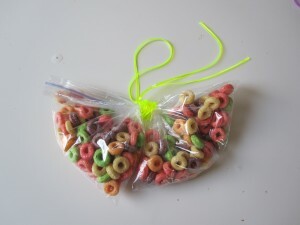 You will need fruity O’s cereal, sandwich baggies, and some craft lace. Start by filling the baggies with a handful of cereal. Next, zip it and separate the cereal to the edges. Wrap a cut piece of craft lace around the middle and then tie. 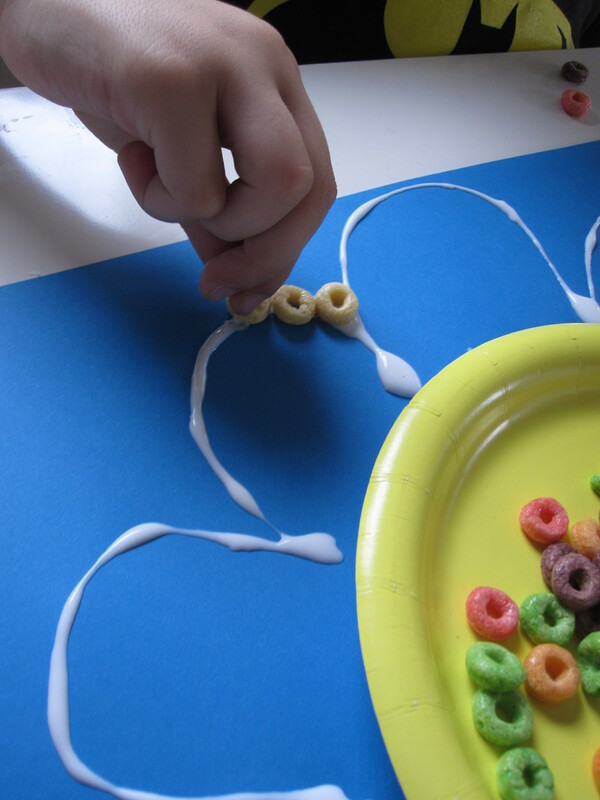 When making it into a necklace, loop the craft lace through one o first to make an easy stopper so kids can string the cereal on without them zipping off the end. Lace and tie. 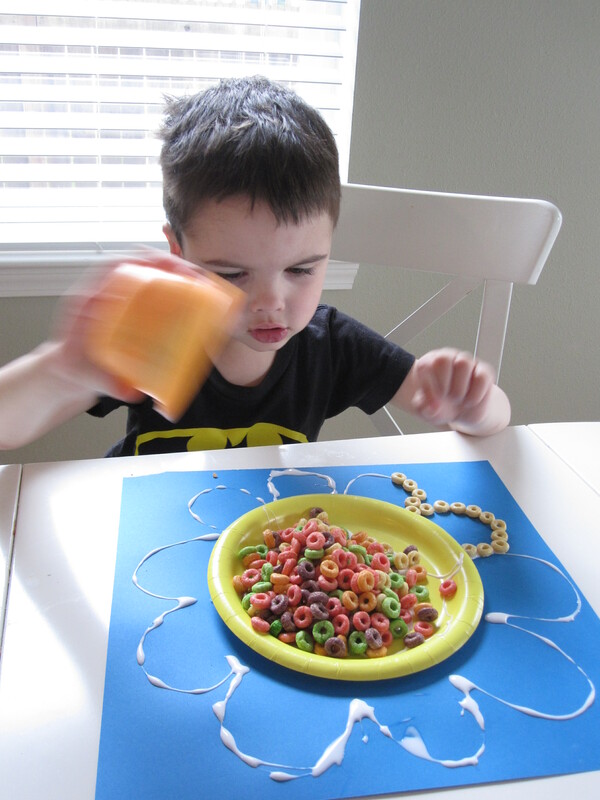 At the party, we had kids from 2-8 enjoying this craft. Believe it or not, I have not been compensated in any way for this post. 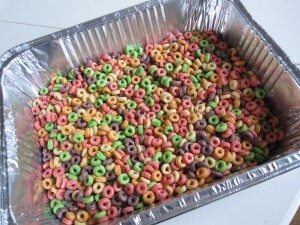 No one at Cheerios has contacted me although if they are reading this, wow those chocolate ones are so good! Previous Post: Mining For Magnets! 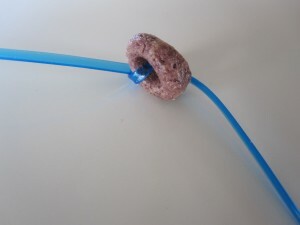 We used these for an activity to this last week. I made a caterpillar and drew each circle in a different color and than the kids had to put the correct color cheerio on each circle! Thanks for all the great ideas! I love your comment about power struggles…so true! I need to remember this in every day life, but especially when creating something with my little guy. Thanks for the great ideas! My little girl is about the exact same age as your own, and I have to say that you encourage me to try new things with her all the time, even when I think that the craft or project would not be age appropriate yet. 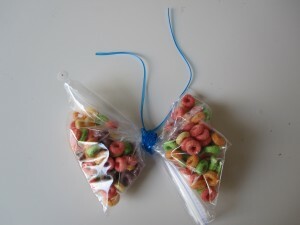 You are helping me to be a more creative and engaging mom! Thank you! 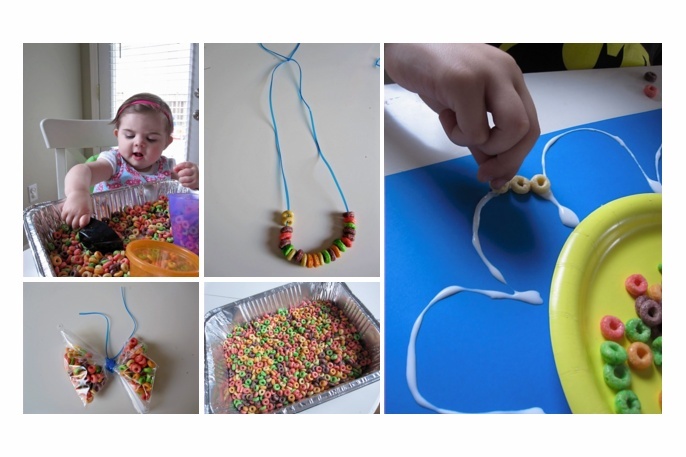 I think this is so funny that this is your post today – the necklace is exactly what I have planned today for one of my end of school activities for my daycare! I love the flower art too!!!! 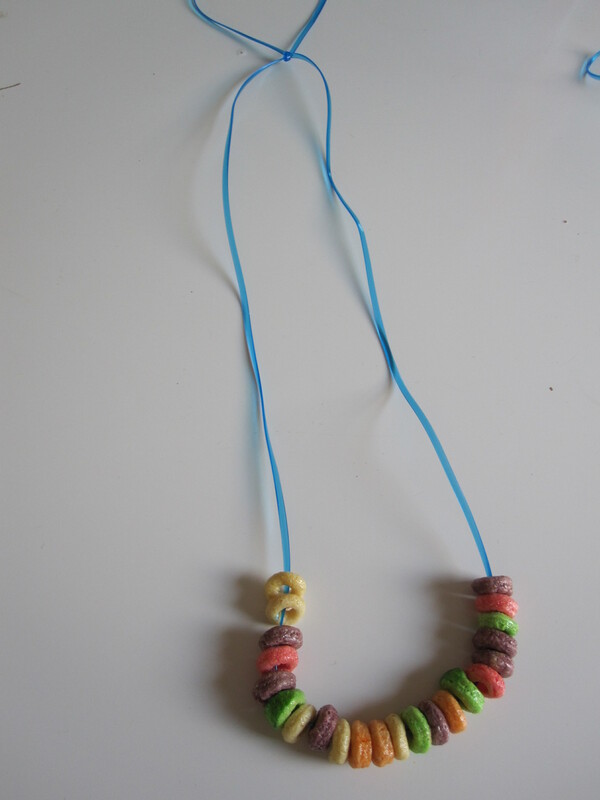 I used licorice laces and made the entire necklace edible for my son’s first Halloween party at school. It was a huge hit! love your non sponsored thing at the end I think I’m done with giveaways and such. It just what I started out to be blog wise. 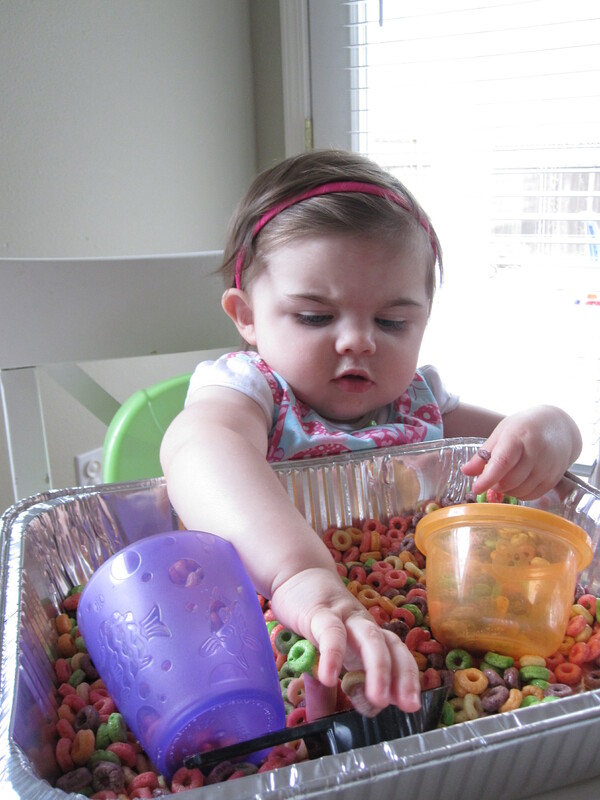 I think perhaps I have been going about this sensory tub business all wrong. 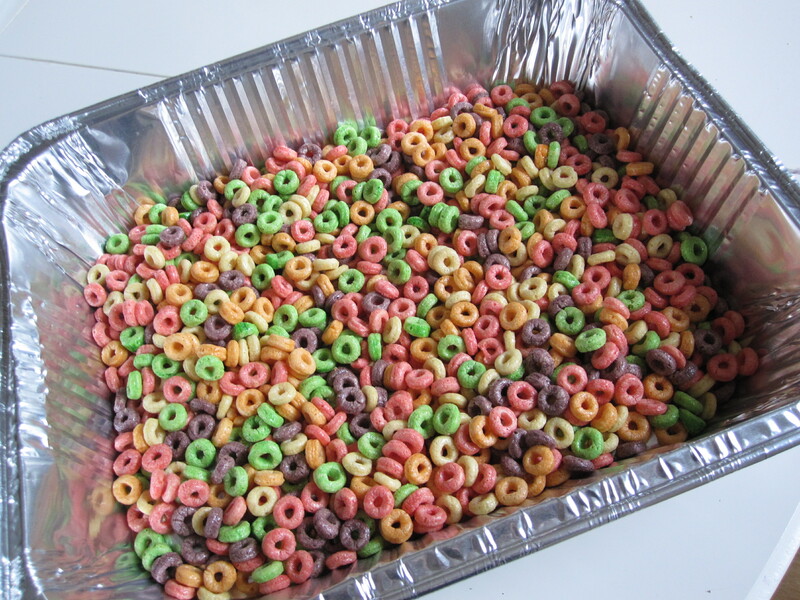 I’m going to do this one next week with a giant bag of generic fruit loops, and see if I have all the trouble that I had today. Maybe I overwhelmed Allie with too many different kinds of stuff in the bin, and that’s why she dumped it and spread the contents all over the place. Either that or she’s just ornery, which is probably also the case.